We receive a number of calls from people who have bought a car without getting a Vehicle Information Report and subsequently discover there is money owing on the car. If there is a registered security (money owing) against the vehicle, then it¿s likely the seller has taken out finance on the vehicle. We recommend getting a Vehicle Information Report (VIR) to confirm the security is still in place and is valid. You can call us on 0800 668 679 for help interpreting securities. If the security is still in place then you should inform the seller (in the hope they will settle it) and inform the finance company (don¿t rely on the seller to do this). Informing the finance company will result in them initiating their debt recovery process. 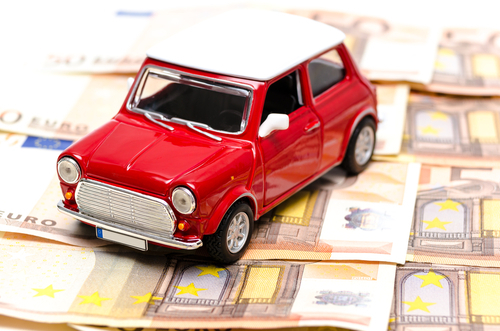 In the event they can¿t make an arrangement with the seller (debtor) then your car will likely be repossessed, however by not informing them the car will probably still be repossessed (when the seller fails to make the repayments) and they may find it more difficult to recover monies, particularly if the seller has spent the money they received for the vehicle or left the country. Passing the sellers contact details to the finance company might help them reach the seller. It¿s worth letting the finance company know that you would consider settling the debt (it might be very small) if they can¿t make an arrangement with the seller (debtor).